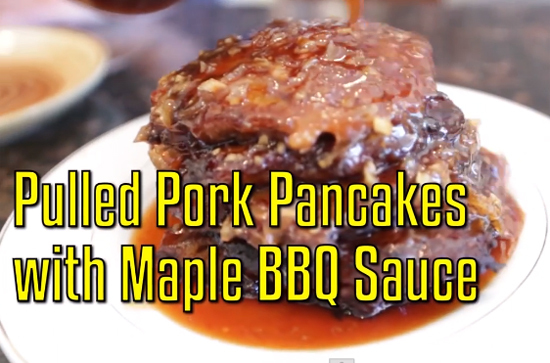 On this episode of Handle It, Team Cuisine buddies Prince Atari and Josh will teach us how to make pulled pork pancakes with a maple BBQ sauce. Watch the Instructional video after the click. You thought Epic Meal Time would go easy on the sandwich game?! They take this seriously! 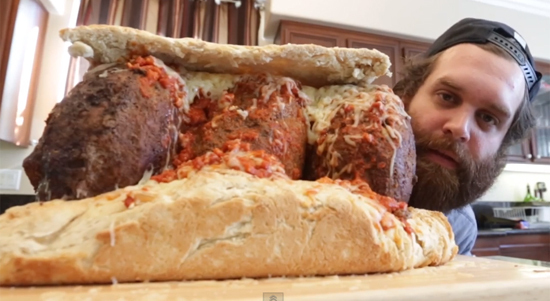 EpicMealTime makes a 25lb MeatBall sub that brings back memories of when Sauce Boss was hooking up with his first grade teacher when he was in first grade. 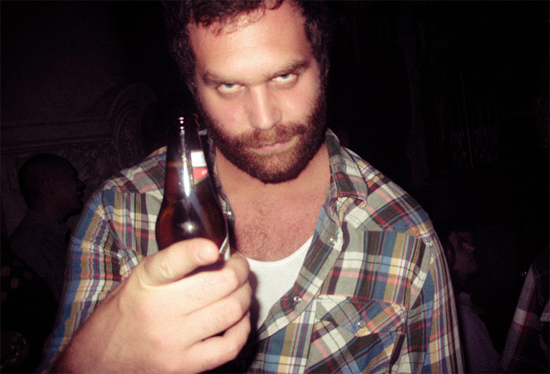 Harley Morenstein of Epic Meal Time tells the story of the time he got really jacked up on mysterious drugs on This Is Not Happening. 47 Ronin is a fantasy-adventure-action film depicting a fictional account of the forty-seven Ronin, a real-life group of samurai in 18th-century Japan who avenge the murder of their master (known as a "Chūshingura" in Japan). 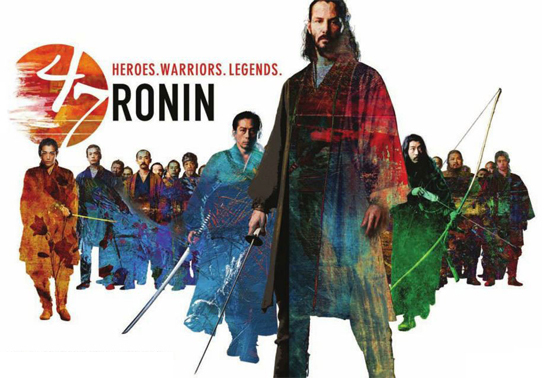 The outcast Kai (Keanu Reeves) joins a group of Ronin, led by Kuranosuke Oishi (Hiroyuki Sanada), who seek vengeance on Lord Kira, who killed their master (Tadanobu Asano) and banished the group. The Ronin embark on a journey whose challenges would defeat most warriors. 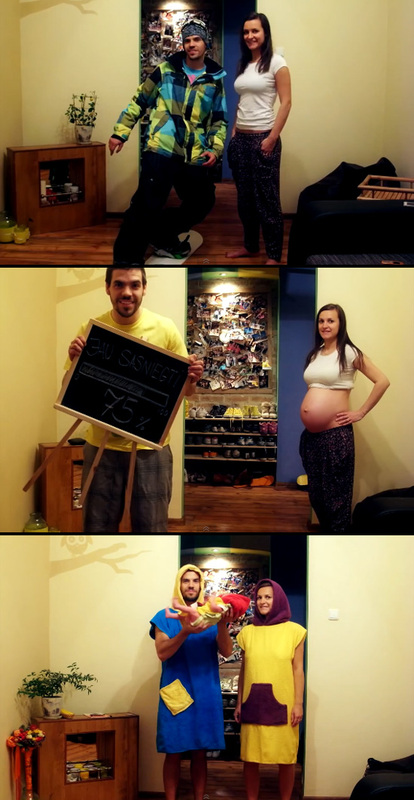 Amazing stop-motion video - Pregnancy Time Lapse. "Wife, I want to take a photo of you exactly on this spot every 3 o'clock in the afternoon wearing exactly the same clothes everyday for 9 months!" the husband said. "Sure! No problem!" she replied. 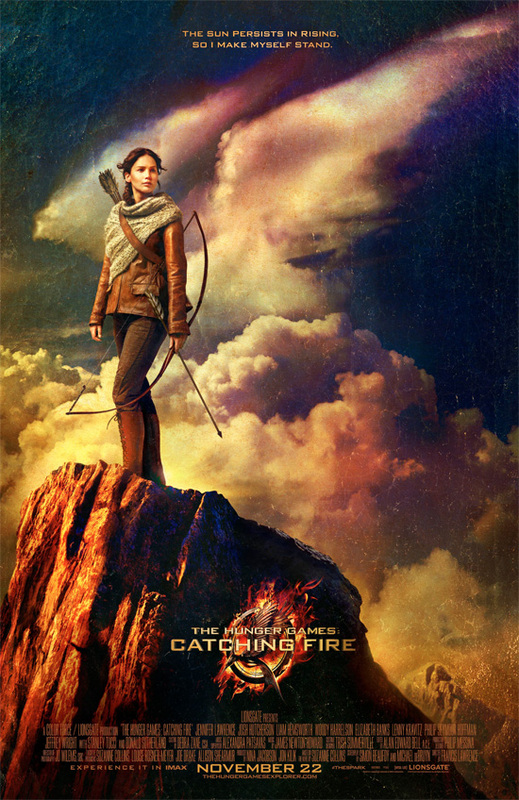 The Hunger Games: Catching Fire begins as Katniss Everdeen (Jennifer Lawrence) has returned home safe after winning the 74th Annual Hunger Games along with fellow tribute Peeta Mellark (Josh Hutcherson). Winning means that they must turn around and leave their family and close friends, embarking on a "Victor's Tour" of the districts. Along the way Katniss senses that a rebellion is simmering, but the Capitol is still very much in control as President Snow (Donald Sutherland) prepares the 75th Annual Hunger Games (The Quarter Quell) - a competition that could change Panem forever. 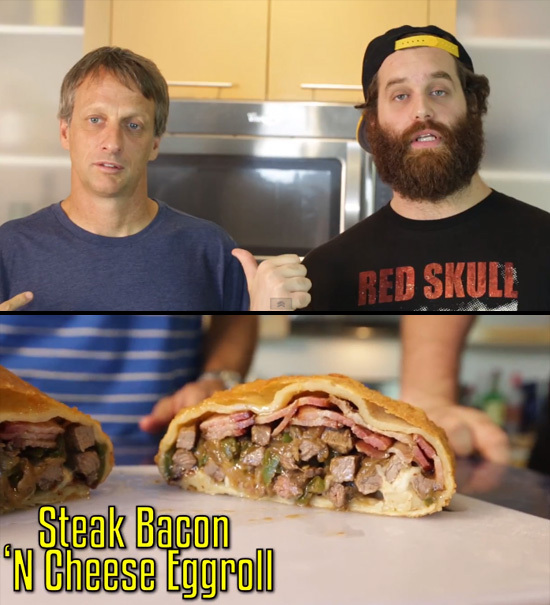 On this episode of Handle It, the Sauce Boss Harley Morenstein and Tony Hawk teaches us how to make a Steak, Bacon and Cheese Eggroll! This is Genelyn Sandaga, the girl with an amazing guts and confidence to the highest level. Watch her do a cover of "Just Give Me a Reason" popularized by Pink. Lego-style apartment transforms into infinite spaces. 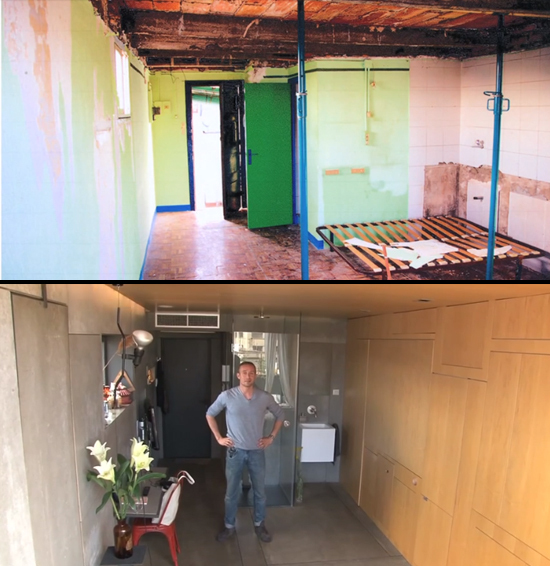 When Christian Schallert isn't cooking, dressing, sleeping or eating, his 24 square meter (258 square feet) apartment looks like an empty cube. To use a piece of furniture, he has to build it. The tiny apartment is a remodeled pigeon loft. Christian says its design was inspired by the space-saving furniture aboard boats, as well as the clean lines of a small Japanese home. 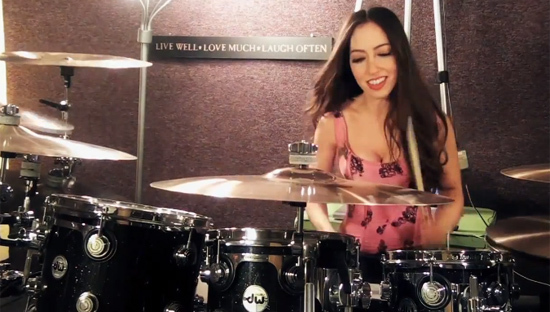 Last Resort - Papa Roach drum cover by Meytal Cohen. This cool chick drummer can really rock! Live Well - Love Much - Laugh Often! What if guys and girls swapped roles at the bar? Let's see what will happen? This kind of bar + the normal me... I think I will enjoy this bar?! This is the Bar - in Parallel Universe! Watch and enjoy the video after the click. 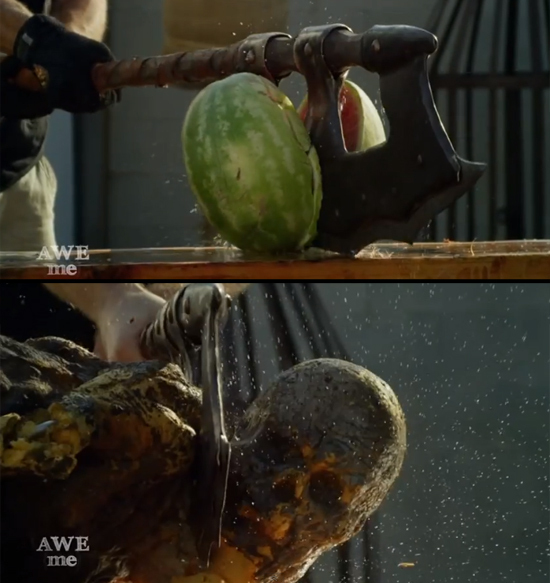 Tony Swatton of Man at Arms, a master swordsmith for over 30 years and a renowned propmaster, decided to create a full-scale Orcish Battleaxe from Skyrim then test them out on little dragon, innocent fruits and zombies! 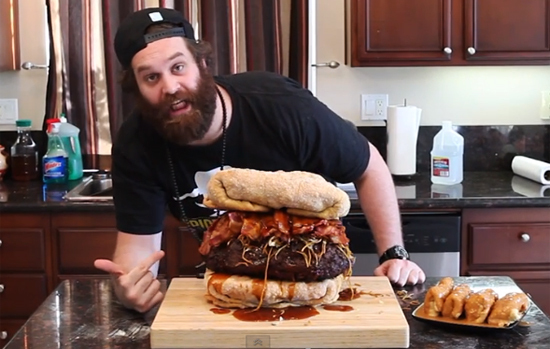 Epic Meal Time makes a fusion of Chinese Food and a Delicious Burger! with Eggroll Burger Buns, Orange Beef Patty, Orange Bacon and Chow Mein Toppings, Peanut Butter Buffalo Chicken Dumplings - and this is the Epic Chinese Burger y'all! After many millennia of being tortured in Hell, Raymond K. Hessle has finally earned a chance to appeal his sentence of Eternal Damnation. Upon arriving at the "appeals" gate of Heaven he is greeted by the angel who will preside over his case. As Raymond waits at the edge of paradise, he will finally have a chance to prove just how worthy he is. A short film by David Lisbe. 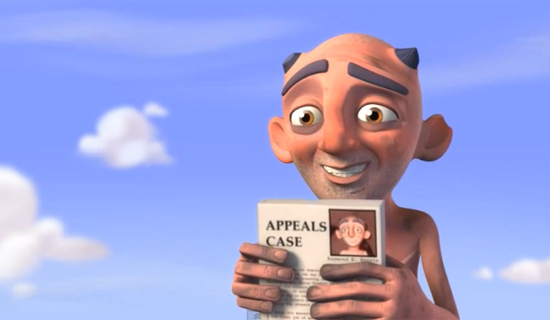 Watch the short animated film after the click. On this episode of Handle It! 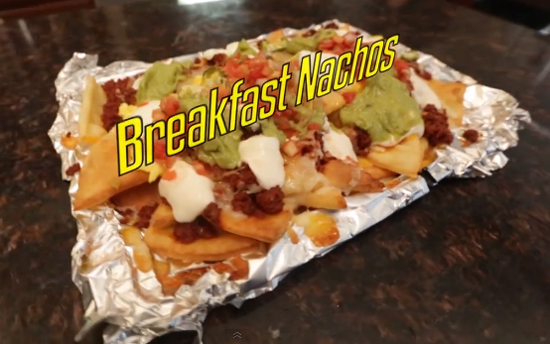 they will teach us how to combine breakfast and nachos into a next-level creation that will instantly make our life better. Yanis Marshall is there to create Change and to reinvent his art. His uniqueness is that it is one of the few men in France to dance and offer dance classes in heels! He is a young man full of ambition, who leads his career by taking his own decisions. 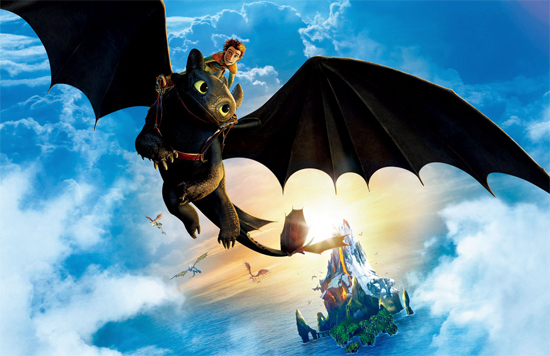 Hiccup and Toothless are back in an exhilarating adventure! How to Train Your Dragon 2 takes place five years after the first, with the duo journeying together to discover uncharted territories. They stumble upon an ice cave filled with wild dragons, igniting a battle between the creatures and humans. 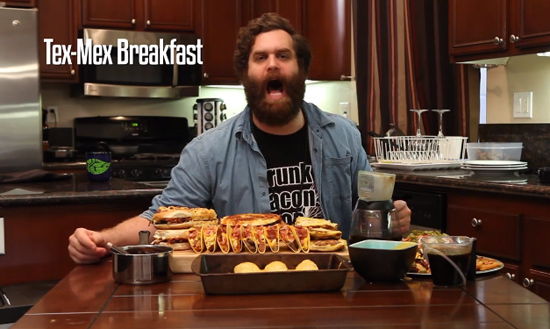 Here at Epic Meal Time they're committed to making food do things. Stick around and you'll get a chance to see breakfast make sweet passionate love to Tex-Mex cuisine - Crepe Enchiladas and Hollandouche Sauce, French Toast Empanadas, Cheesy Jally Pancakes, Bagel Quesadilla, Shredded Prok Waffles with Mexican Syrup, Supreme Breakfast Hardshells Tacos, Chocolate Mole and Crepe Nachos! 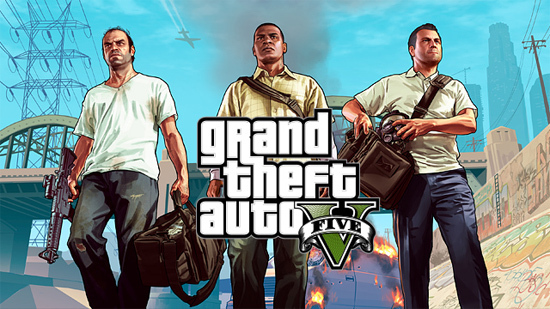 Grand Theft Auto V: Los Santos - Amidst the turmoil, three very different criminals plot their own chances of survival and success: Franklin, a street hustler looking for real opportunities and serious money; Michael, a professional ex-con whose retirement is a lot less rosy than he hoped it would be; and Trevor, a violent maniac driven by the chance of a cheap high and the next big score. Running out of options, the crew risks everything in a series of daring and dangerous heists that could set them up for life. Watch the Official Gameplay video after the click. Do you like Doritos? 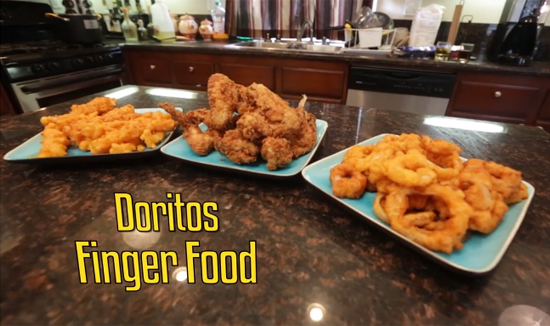 Well watch this and let the masters of Epic Meal Time teach us how to step up our chip game. It's Handle It time! Having fun lately girls?! Let's party - all night long! This is the ultimate drunk girls compilation of 2013! Brent Magna (Ethan Hawke) is a burned out race car driver who is thrust into a do-or-die mission behind the wheel when his wife is kidnapped. 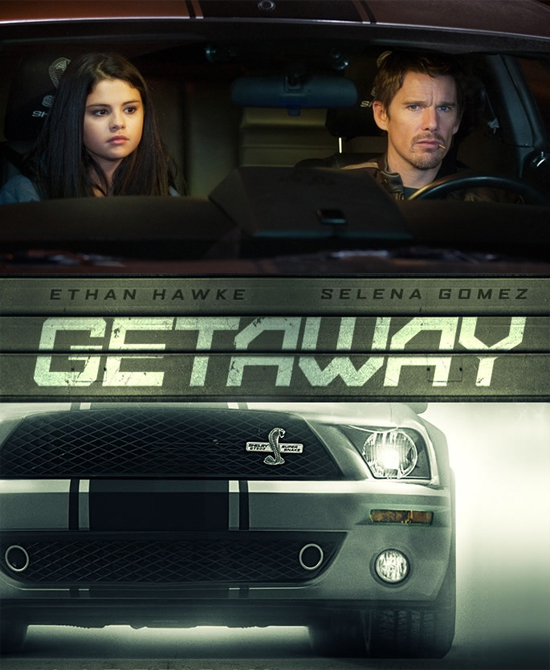 With Brent's only ally being a young hacker (Selena Gomez), his one hope of saving his wife is to follow the orders of the mysterious voice who's watching his every move through cameras mounted on the car Brent's driving. In Japan moving is less of a chore and more of an art. No time for packing? Now you will see what makes moving in Japan so special. If you like 100 mph hockey pucks being shot at you from close range... then you go in nets. 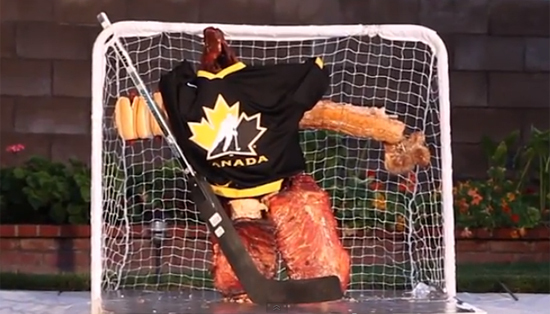 Here on EpicMealTime, they're leaving the net-minding to the first ever Meat Goalie! Watch the video after the goal! 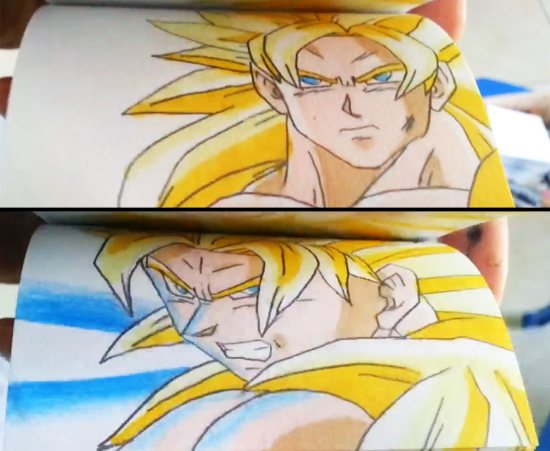 Dragon Ball Z - Goku SSJ5 vs Omega Shenron, this amazing flipbook by Etoilec is one of his best creation. Incredible skills and effort! 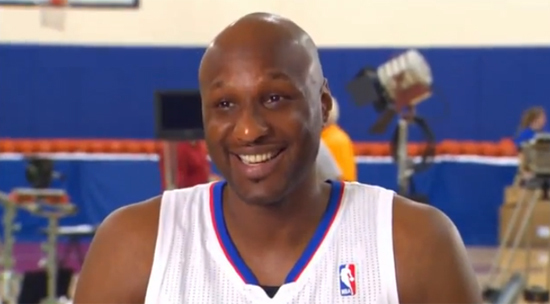 This is the ultimate NBA bloopers of the 2012-2013 Season. Enjoy! Ready to step your life up? 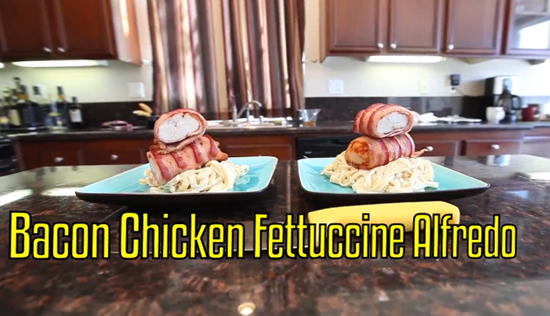 In this video of Handle It, Amir and Josh will teach us how to make an quick, easy and delicious Bacon Chicken Fettuccine Alfredo!